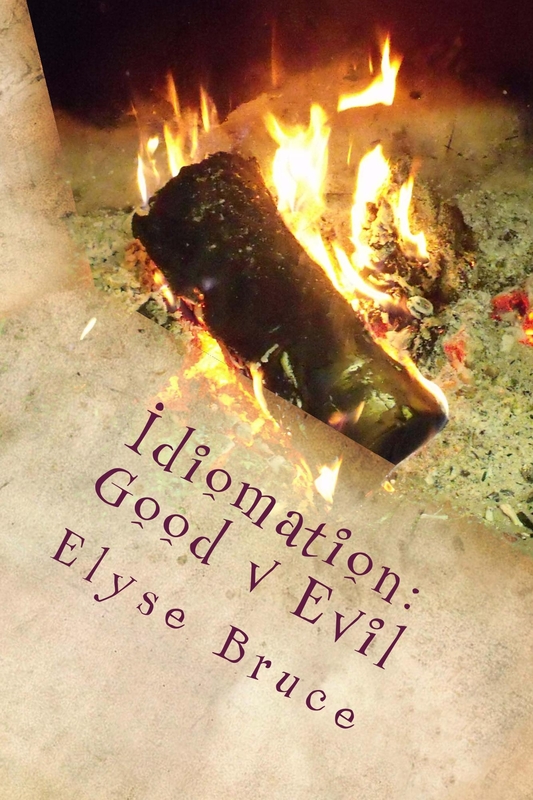 Elyse Bruce started Idiomation in January 2010 primarily for her son, as well as to help others better understand idioms. Originally intended for those who have difficulties with figurative language, soon history buffs, newspaper hounds, educators and everyday folk began visiting because they, too, were interested not only in the idiom of the day but the history behind the idiom of the day. But this success didn’t come as a surprise to Elyse. Elyse Bruce is a professional musician, composer, singer-songwriter, playwright and author, illustrator and visual artist, as well as the parent of a teen with multiple disabilities and health conditions. She balances her time writing music, songs, plays and novels, articles, painting and illustrating, and mastering new technology, as well as teaching songwriting and marketing courses. 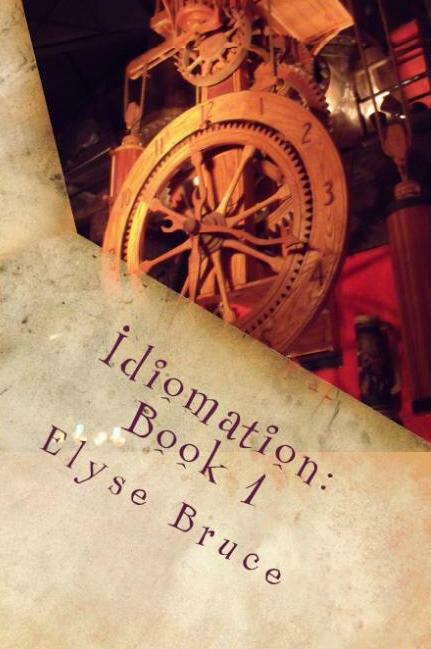 She owns and authors three blog sites: The Elyse Bruce blog, the Missy Barrett blog, and the Idiomation blog. A number of her articles have been published, republished, and reblogged by mainstream and alternate media. An active member in the Idle No More movement, her focus is on bringing facts to the forefront to effectively address myths and misperceptions that affect Indigenous peoples. Elyse has more than 20 published books to her name as well as two instrumental CDs — “Quietudes” and “Dreamtime” — and the “Countdown To Midnight” CD. She has illustrated novels and short stories the most recent of which is “Amazing Adventures” anthology of pulp fiction short stories edited by award-winning author and scriptwriter, Joel Mark Harris. She is the mom of a son with multiple serious health conditions including autism spectrum disorder, Myasthenia Gravis (a rare, incurable, life-threatening neuromuscular disease that strikes 2 in 1 million children), and an assortment of less-serious-than-those-already-mentioned diagnosed health issues. Elyse is also very active in a number of disability and rights communities across Canada and the United States. As busy as she is, Elyse makes time to create and promote new and exciting projects and awareness events that involve — and benefit — as many people as possible. In her spare time, she bakes chocolate chip cookies which she then generously shares with friends and family. Great site, thanks for doing it. Thanks for the great piece on “the buck stops here!” I had recently told the kids that their great, great grandfather, Brigadier General Augustus Bennett Warfield, coined that phrase, but I had no proof. THANK YOU!!!! It was great to google that! However I was more interested , nay, grateful for your reference to Reginald Gilbert shooting in India. England and bought a house that she decorated with all his hunting trophies. life saved. It now hangs in my house much to my wife’s irritation. really is a ‘snap shot’ photograph by a hunter who would take a ‘snap shot’ at a sambhur. On your entry on “many a mickle makes a muckle,” the idiom is actually from the Scots language and was brought to the U.S. by lowland Scots immigrants who spoke Scots rather than Gaelic. This would be where George Washington would have heard it. A “mickle” is a smaller amount of anything than a “muckle” which is a large amount. Thus many a mickle (small thing) makes a muckle (larger thing).